Julie A. Guisti, age 55. 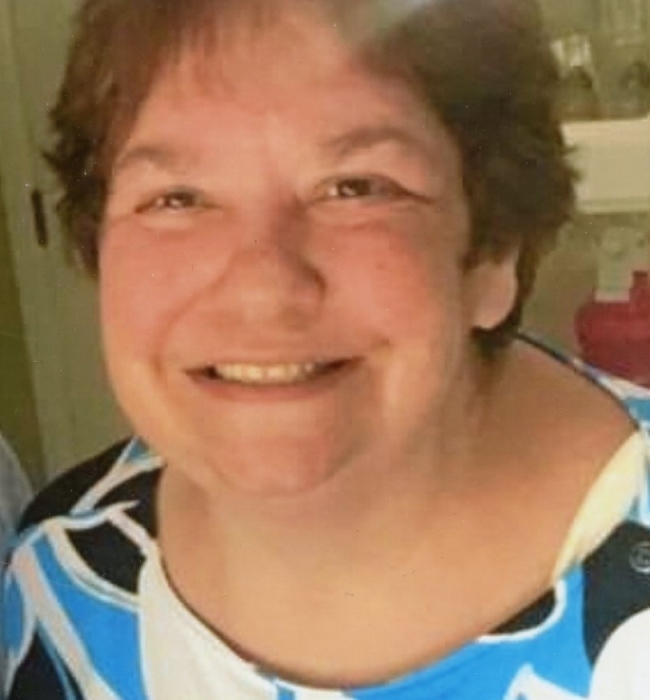 Of Beverly, formerly of Dorchester passed away January 27th at St. Elizabeth’s Hospital. Born and raised in Dorchester, she attended St. Gregory’s School and was a devoted mother and homemaker. Beloved mother of Erika Carle of Norwood and Andrew Carle of Dorchester. Loving daughter of Evelyn and Julio Guisti of Dorchester. Sister of Susan Doty of Dorchester, Janet Guisti and her loving companion Frank Cromp of Quincy, Paul Guisti of Las Vegas, and David Guisti and his wife Nancy of Wilmington. Aunt of Briana, Destiny, Domenic and Leo Guisti. Visiting hours at the Alfred D. Thomas Funeral Home 326 Granite Ave Milton Wednesday from 4-8 pm. Funeral Mass at St. Ambrose Church, Dorchester Thursday morning at 10. Burial private.